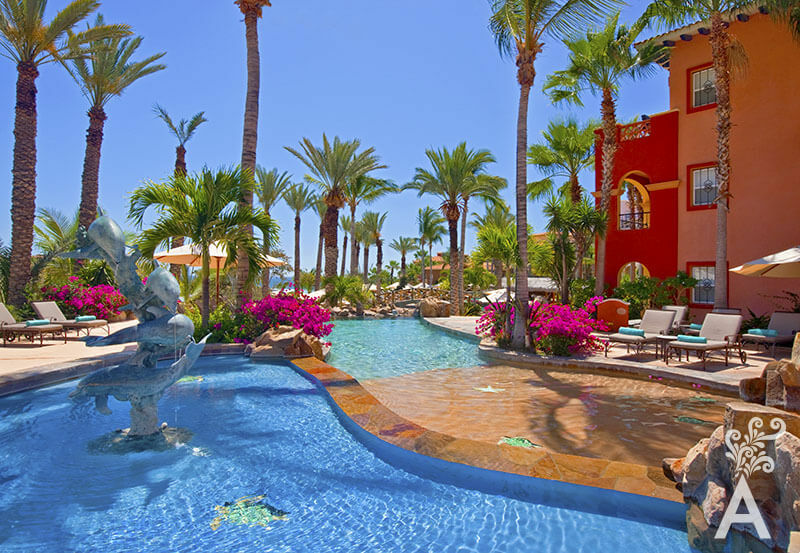 Sheraton Hacienda del Mar Golf & Spa Resort is a hotel with a warm Mexican atmosphere. 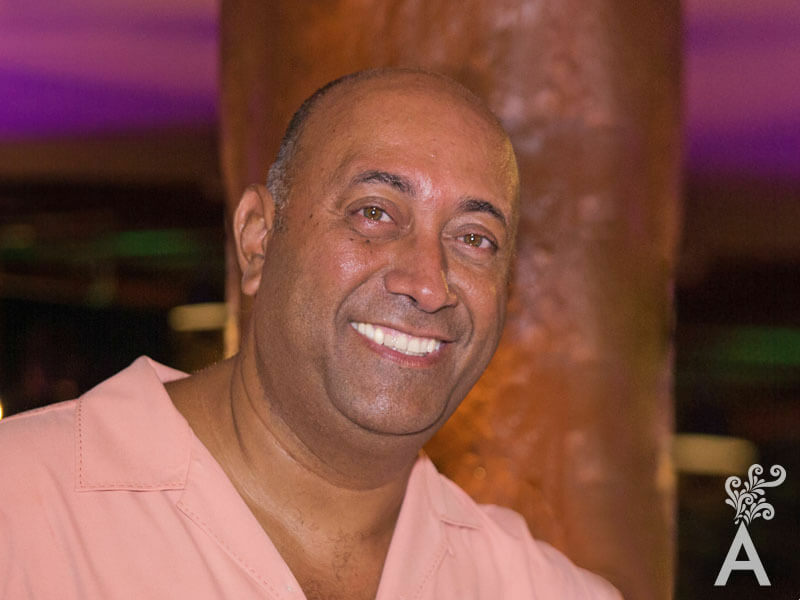 The property has grown steadily through the years and combines the processes and standards of the Starwood Corporation with the essence of local services. This year, the renewed resort is sure to remain one of the favorite hotels in the area, preserving the quality of service that sets it apart. Relax in one of the five pools or in the Cactus Spa. 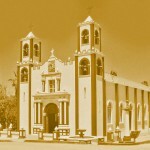 It also has the widest conference facilities in Los Cabos for groups and conventions. The inspiration for the design was the Mexican Hacienda Luxury Line by the international firm Wimberly Allison Tong & Goo. 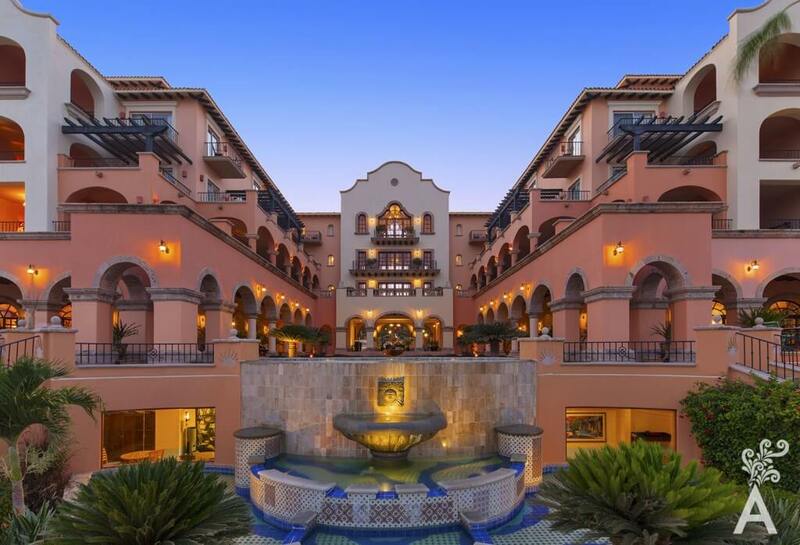 The rooms are in different buildings, distributed by corridors with large gardens, terraces and balconies resembling the traditional haciendas, also it is close to two golf courses designed Jack Nicklaus. The De Cortez signature restaurant features a delicious menu of the freshest seafood, steaks and an extensive wine cellar. Designed in a terrace with views toward the sea for sampling their culinary delights. At Restaurant Sirenas, the new menu is called Port Cooking. It presents creations with distinctive preparations from coasts around the world. It is a rustic kitchen with flavors that Chef Manuel De Luca has created. Restaurant Tomates will delight you with its theme nights. Mexican food on Saturdays, and Italian on Mondays. On Thursdays the market concept features live cooking where guests select the ingredients to make a dish of their liking. 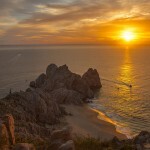 Los Cabos is a renewed and growing destination. 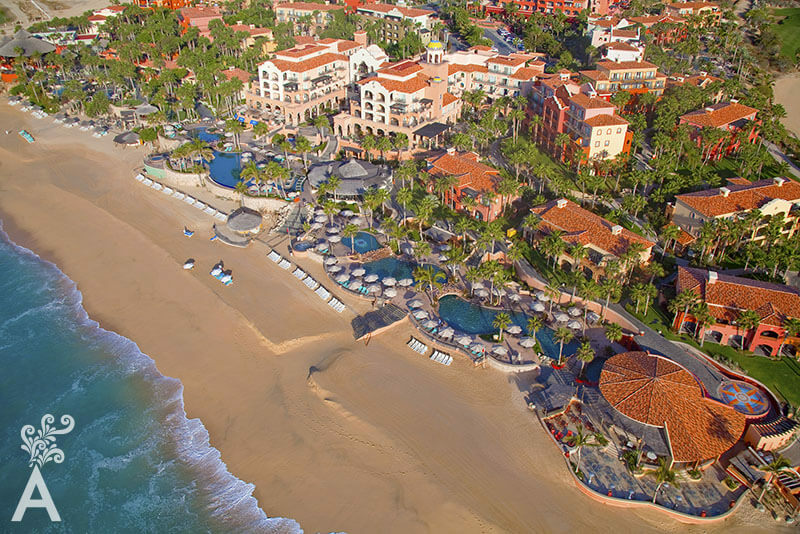 Among the new projects to captivate the luxury market is the sister Sheraton property Solaz, a Luxury Collection Resort.